Our team at Pacific Eye Doctors is pleased to serve patients with a wide range of outstanding eye care services! We are dedicated to providing our local communities – Maple Ridge, Pitt Meadows, Mission, Port Coquitlam, North Surrey, and Langley – with eye exams and so much more. As a family-friendly practice, we welcome patients of all ages, from pediatric to geriatric, to benefit from expert eye care in our Maple Ridge office. Our eye doctor will give you the personalized attention you deserve for healthy eyes and sharp vision. 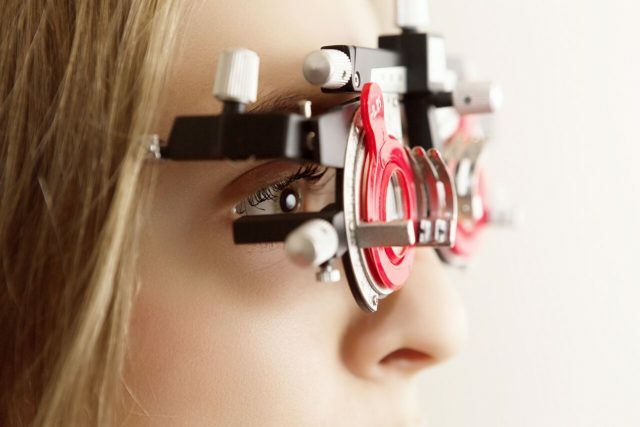 With the latest technology and advanced diagnostics, such as Digital Retinal Imaging, Visual Field Tests, and OCT Scans, you can trust that your Maple Ridge eye exam will be precise, efficient, and take your unique needs into consideration. We perform specialized examinations for diabetes, watching out for the signs of glaucoma, diabetic retinopathy, and cataracts. 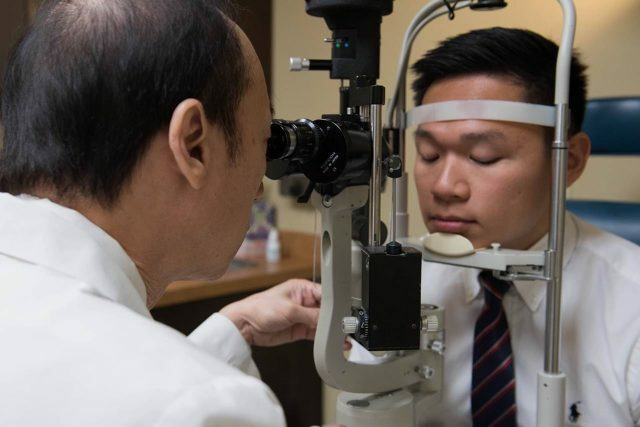 Our eye doctor will also monitor and manage your eye disease, including macular degeneration. 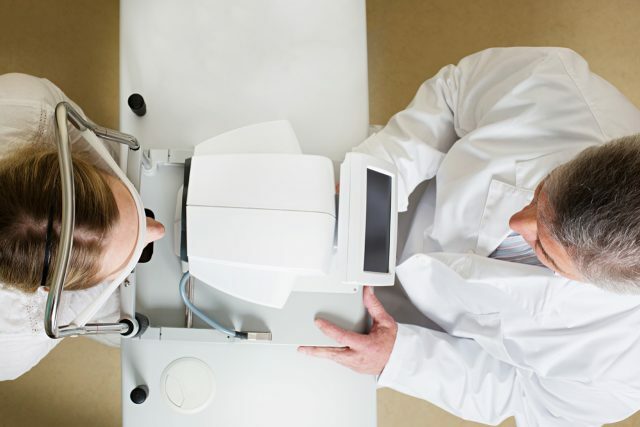 If you have Low Vision, we will evaluate your condition to help you maximize your remaining sight. We check eyes for infants, children teens, adults, and seniors. Because children, adults and seniors do not share the same risk factors, health issues, and visual requirements, we customize every eye exam. 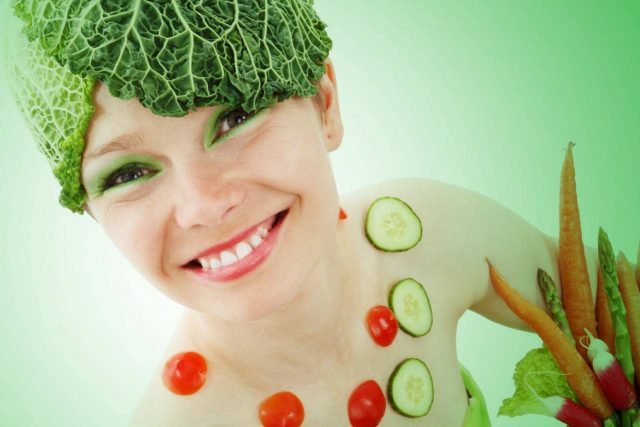 Tell us your visual concerns, and we will design your examination appropriately. Looking for a Langley eye exam? 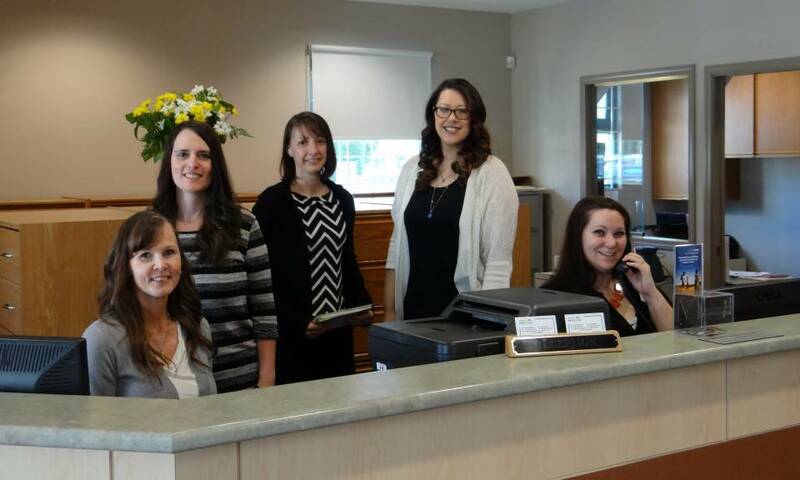 Our Maple Ridge, BC, team invites patients to visit from all surrounding areas. Do you suffer from itchy and red eyes? 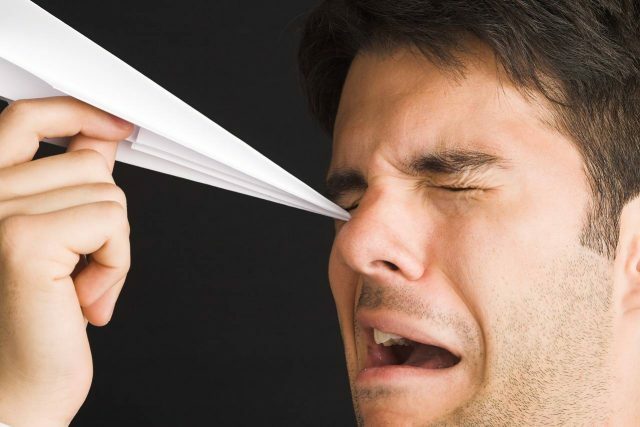 We’ll perform a thorough examination to diagnose the problem, such as dry eye syndrome or eye allergies. If you suffer from headaches and eye fatigue, you may have computer vision. 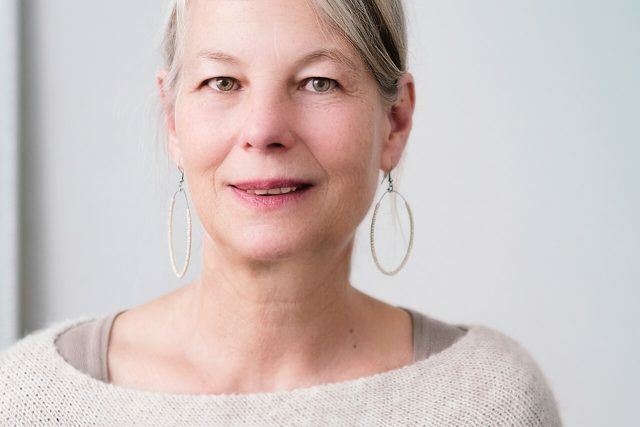 No matter what is getting in the way of your comfortable vision, our Maple Ridge, BC, eye care clinic can find the cause and offer effective treatment. Along with our fantastic optical collection of eyeglasses, we also offer an extensive range of premium contact lenses. Stop by anytime to shop for new designer frames or to replenish your supply of contacts. If you don’t have an up-to-date prescription, call in advance to reserve your Maple Ridge eye exam and contact lens exam. We feature an on-site optical laboratory, so getting your new glasses is fast and efficient! You won’t need to walk around squinting for days, waiting for your new eyewear to be ready – or for your old eyeglasses to be repaired. We proudly take care of absolutely all your eye care needs! 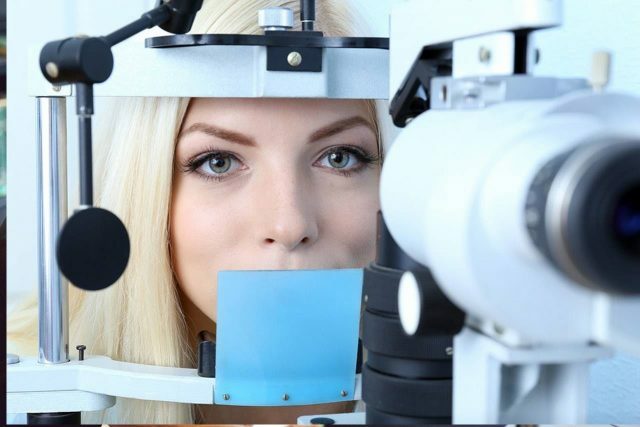 Make no mistake - a sight test is not a proper eye exam, which only eye doctors are trained and licensed to perform. Learn about what’s involved in a comprehensive exam, and special considerations for children and contacts lenses. We are a one-stop clinic for all your family's needs. Optical Coherence Tomography (OCT) is new technology that delivers previously unseen images of the retina. Welcome to our Kids Eyecare Corner! Using three different instruments: Matrix, FDT and Humphries. 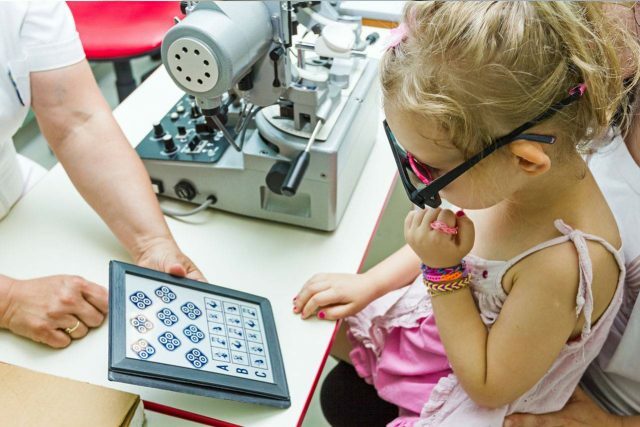 Learn more about visual field testing. 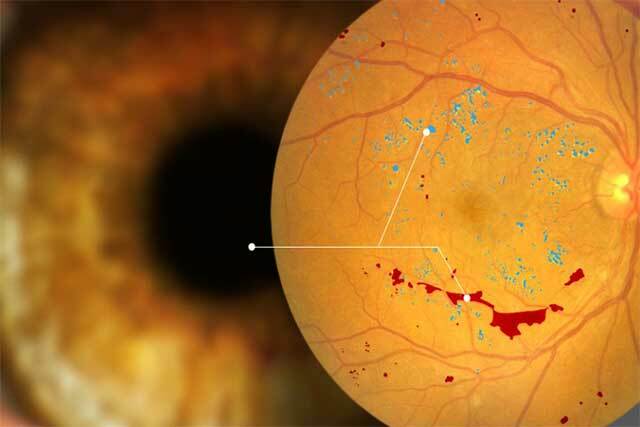 Digital Retinal Imaging is used to detect diseases such as diabetes and macular degeneration. Macular degeneration is an eye disease that affects the portion of the eye responsible for processing fine detail. 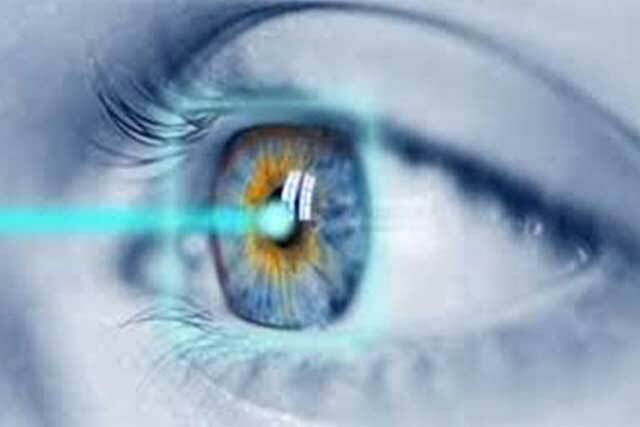 Our eye doctors have the latest technology and extensive experience with eye infections.